The annual Marquette Marathon, Half Marathon, and 5k and kids fun runs will be held Aug. 31 and Sept. 1. The Friday, Aug. 31 Kids Fun Run will start at 7 p.m. at Lakeview Arena. Runners will cross Pine Street to the multi-use path, then continue north on the multi-use path for approximately 0.75 miles, crossing Wright Street, before turning around and returning along the same route. The Saturday, Sept. 1 5k begins at Presque Isle at 8 a.m. and follows the multi-use path south to Fair Avenue, then west on Fair Avenue to Third Street, then south on Third to the finish on Michigan Street. Marathon participants will turn south on the path to a turn-around point at Founders Landing, then continue north on the path around Presque Isle before returning south towards Pine Street. Half marathon participants will turn north on the path and run to Pine Street. The races cross numerous streets including Wilson, McClellan, Fifth, Fourth, Third, Front, Lakeshore, Wright, and Hawley. Road closures include Peter White Drive at Presque Isle, Pine from Lakeshore to Fair, Fair from Pine to Presque Isle, Third from Fair to Michigan, and Michigan from Third to Front. In addition, Presque Isle will be closed to truck traffic from Fair Avenue to Wright due to the ongoing construction. Northbound truck traffic will be detoured west on College Avenue. Southbound Truck traffic will be detoured east onto Lakeshore Boulevard. Magnetic Street between Front and Presque Isle will be open. Presque Isle Park will be closed to vehicular traffic Saturday, Sept. 1, from 7 a.m. until 2:30 p.m. due to the use of the park for the Marquette Marathon. Additionally, roads will be closed from 5 a.m. to 2:30 p.m., except for Michigan, which will be closed until 4 p.m. All the other roads will be open with crossings manned by volunteers and City Police, who will stop cars to allow runners to cross from 8:30 a.m. to 2:30 p.m. At that point, crossings will revert to rules of the road. The public is advised to use caution when driving and to obey the police and all road crossing attendants.  The Proposed Budget for Fiscal Year 2019 for the City of Marquette is available on the City’s website www.marquettemi.gov. Hard copies are available for public viewing at the City Clerk’s office at City Hall, 300 W. Baraga Avenue and at Peter White Public Library. August 29, 2018 beginning at 3:00 p.m.
September 4, 2018 beginning at 5:15 p.m.
September 6, 2018 beginning at 3:00 p.m.
September 11, 2018 beginning at 5:15 p.m. These meetings will be held in the City Commission Chambers at City Hall, 300 W. Baraga Avenue. Beginning at 7 a.m. on Monday, Aug. 27, Oberstar, Inc. will be removing partial sections of curbing and proceeding with sanitary sewer lateral replacement on Ridge Street from Sixth Street to Seventh Street. This work is the prerequisite for the milling and overlaying for this street. This work will be done with intermediate road closures and the public is urged to use extreme caution and follow all warning signs, lane shifts, and other traffic control measures. The work is expected to last 2 weeks for this phase of the project. Additional announcements will be forthcoming for mill and overlay activities. Beginning the week of Aug. 27, various areas in the City of Marquette will experience traffic disruptions due to cleaning and televising of the City’s sanitary sewer mains. Upper Peninsula Rubber Co. will be performing the work at various locations throughout the City of Marquette. For those residents being directly affected with the cleaning and televising on those mains fronting their homes the contractor will provide you with information on the process. The public is advised to use caution when traveling through these areas and be aware of all traffic control. Work is scheduled to last three weeks. To be considered for any of these volunteer positions, you must be a registered voter in the City of Marquette and complete an application form, available online at marquettemi.gov, or by calling the City Manager’s office at 228-0435. Ilene Hinchen unveils The Faces of the Peter White, watercolor portraits of employees of the Peter White Public Library and the City of Marquette Arts and Culture Center. Hinchens’ artwork captures the facial features of the individual and seizes their personality, soul and charm. The opening reception will take place on Thursday Sept. 6, from 6 to 8 p.m. at the Peter White Public Library, in the Huron Mountain Gallery. The show will run the month of September, and the reception is free and open to the public. For more information contact the City of Marquette Arts & Culture Center, temporarily located on the main level of the Peter White Public Library, 217 N. Front Street. We can be reached at 228-0472, or via email at artsculture@marquettemi.gov. City offices located at Marquette City Hall, 300 W. Baraga Avenue; the Lakeview Arena, 401 E. Fair Avenue; the Arts and Culture Center, 217 N. Front St. (in the Peter White Public Library); and the Municipal Service Center, 1100 Wright Street, will close at noon on Friday, Aug. 31, and will be closed on Monday, Sept. 3, in observance of Labor Day. Marquette Police, Fire, and Public Works and Utilities will remain fully operational during this time. There will be no change in the garbage pickup schedule. Following the Labor Day holiday, City Hall employees will begin their winter hours: 8 a.m. to 5 p.m., Monday through Friday. These hours will remain in effect through next spring. Additionally, the Compost drop-off site located at 1415 Pioneer Rd. will be closed Saturday, Sept. 1 and the Household Rubbish site will be closed Monday, Sept. 3 in observance of Labor Day. The Compost site will reopen Tuesday, Sept. 4, and will be open from 3 to 7 p.m. The Household Rubbish site will reopen Wednesday, Sept. 5, and will be open from 3 to 7 p.m. (or when capacity is met). Finally, The Marquette Board of Light and Power Office will be closed on Monday, September 3, 2018 in observance of Labor Day. City of Marquette residents are invited and encouraged to participate in the community-wide “Trash to Treasure Weekend” beginning Friday, Aug. 24 at 5 p.m., and continuing through Sunday, Aug. 26 at 5 p.m. The purpose of the program is to provide a venue for the recycling of reusable household items such as furniture, lamps, electronics and other working household items. The program is designed to increase awareness in recycling by creating an alternative means of reusing items that would otherwise end up in the landfill. Residents can place reusable/serviceable items in front of their house on the curb no earlier than 5 p.m. Friday, Aug. 24. Unclaimed items must be removed from the curb by 5 p.m. Sunday, Aug. 26. Removal of items will be strictly enforced in accordance with Section 22.33 of the City’s Nuisance Ordinance: It shall be unlawful for any person to accumulate rubbish or any articles or junk, except as may be necessary for construction work or normal course of a business. This Public Service Announcement will serve as notice that items left at the curb will be picked up by the Public Works Department and invoiced to the property owner on a time, material and disposal fee basis. College students are encouraged to participate in the treasure hunt in that they may find items which will be useful to them in their dormitory or apartment. Examples of items that can be recycled include lamps, tables, chairs, dishes, etc. Please, no rubbish. Rubbish is defined to mean anything that does not work, is not clean and is not serviceable. Depositing unwanted items is prohibited. It is suggested that residents remove lawn ornaments and other wanted items to avoid mistaken identity. Effective immediately, Mt. Marquette road is closed due to a large tree that has fallen over the road causing it to be impassable. Reopening of the road is expected tomorrow afternoon, Wednesday, Aug. 22.